Driving a car is indeed a joyous experience but as you grow old, you will find that it is tiring especially if you face a dilemma of where to park. The good news is that there is a mobile application that can help you with directions of the available parking spaces. If you have a smartphone, you have to utilize it and download applications that can help you in the conduct of everyday life. 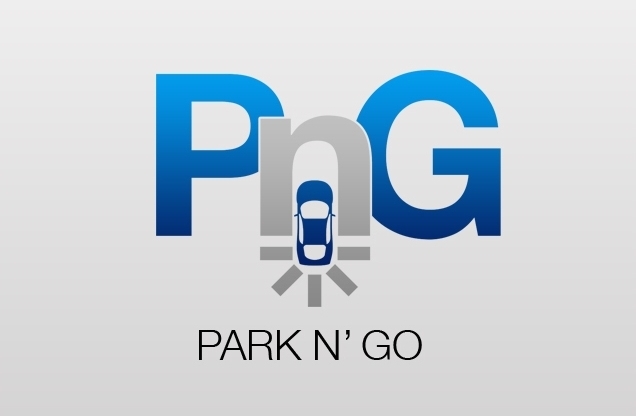 Perhaps you have to consider Park&Go @ SG. The application was launched here in Singapore on November 26, 2015. The application was developed by Intelligent Transportation Systems together with partners Technical University of Munich and Institute for Infocomm. The creation of the application is part of the Smart Nation initiative of Singapore. You should be proud and lucky because the application is the first in the world. It can directly navigate the driver to available parking spaces since it shows available parking lots of about four hundred twenty seven HDB car parks plus twenty six entertainment, government, retail and government parking spaces. 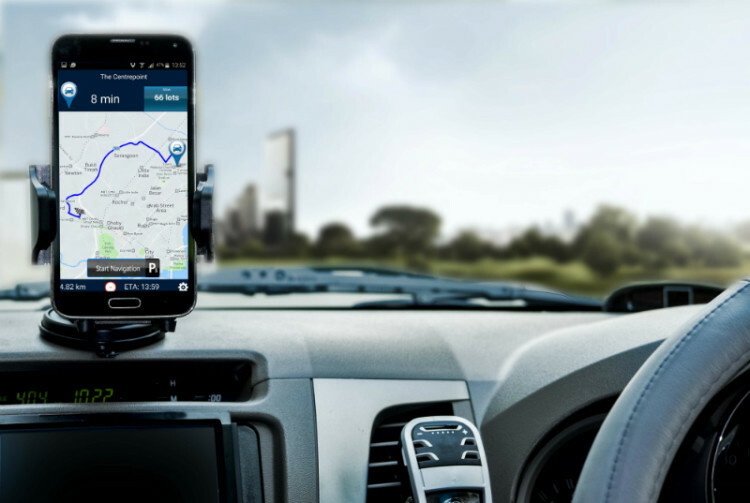 Many car users here will surely consider this application since it provides real-time updates for available parking spaces through its GPS navigation system. With this, users can save two things – their petrol and their precious time. There are three types of car park listing that users should choose from –availability, distance and price. It does not end there because the application will send SMS to users about the price of the parking lot. The Land Transportation Authority is hopeful that the application can improve ease of use and speed of course. This entry is filed under Tech Updates.